Welcome to Bowmen of Warminster's website! Feel free to have a look around the website at what our Club has to offer. 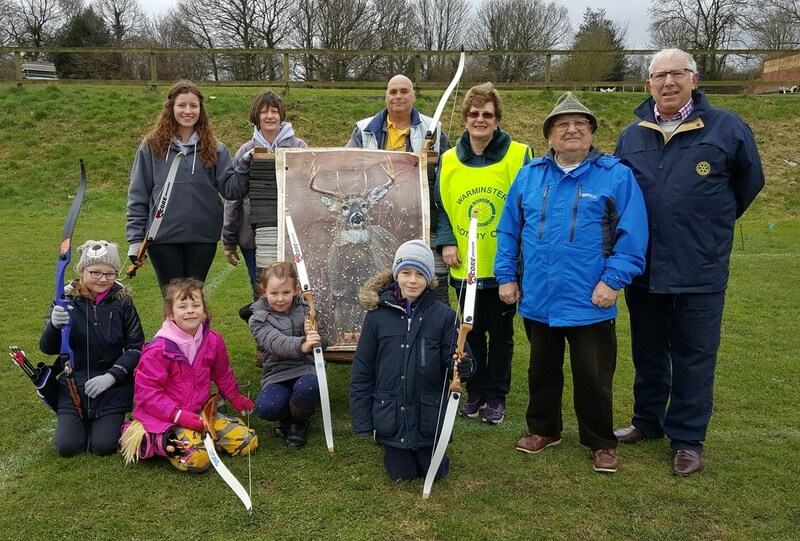 If you are interested in becoming a Member of our Club, or fancy trying archery for the first time then please email us and we will get back to you ASAP.